And so we continue with this Byzantine saga. Since the story seems to have frozen a bit over the weekend, we have a little time to catch up on our Sunday Bible reading, before the fires of religious zeal truly ignite in earnest — probably tomorrow! What we have here, folks, is nothing less than an Historical Whammy. Nothing less than the reversal of Russia’s victory of 1686, which brought the Kiev Metropolitan under the authority of the Moscow Patriarch. Step #1 in this historical rollback was the decision of the Constantinople synod to remove the anathemas of Filaret and Macarius. Step #2 was the decision to restore something called “Stauropygia” in Kiev. It sounds like this has something to do with Storing Pigs, but no. Stauropygia (σταυροπηγία) is another one of those fancy Greek words. Online definition: Stauropygia is a status given to Orthodox monasteries, laurels and fraternities, as well as to cathedrals and spiritual schools, making them independent of the local diocesan government and subordinated directly to the patriarch or synod. The literal translation of “the installation of the cross” indicates that in the stauropegic monasteries the cross was planted by the patriarchs with his own hands. Stavropigial status is the highest. All of which is, of course, just another clever ruse on the part of Father Bart to insert his tentacles into the Ukraine and grab some real estate. According to the Skripunov piece that I linked, Bart already has his wish-list drawn up, of monasteries and other assets whose title will pass from Moscow to him. 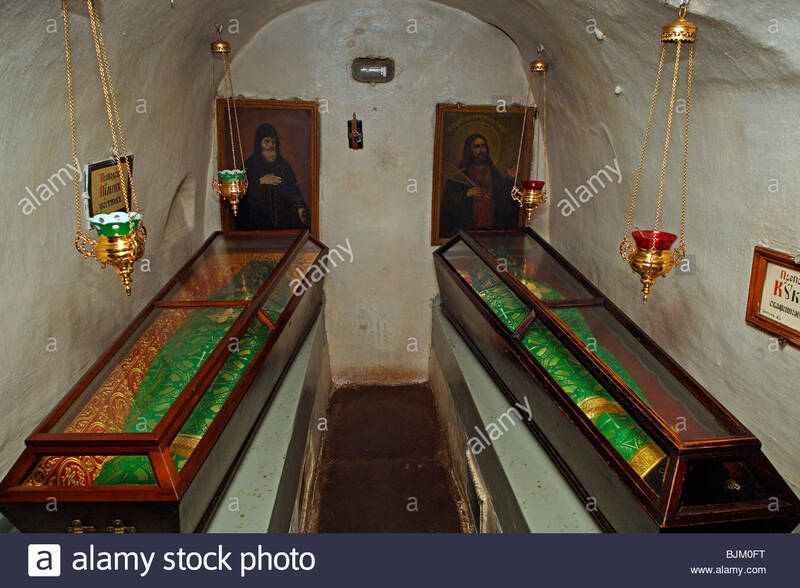 For example, last Monday (October 8), his Exarch Ambassadors were already roaming around various Ukrainian cathedrals, measuring the drapes and the mummies, and so on. So, what else did the Sinuous Synod decree? Well, if I am reading this timeline correctly (and I could be wrong), the 3-day Synod at Constantinople started on Thursday and Friday, broke for the weekend, and will resume Monday (tomorrow) with its final decision on Ukrainian Autocephaly. Giving Russian Superhero President Vladimir Putin one last desperate attempt and 24 hours (channel Kiefer Sutherland!) to pull off an actual miracle and avert this catastrophe. Perhaps by an 11th-hour blackmailing of Patriarch Bartholomew! One might have thought (and one did think at the time) that Putin would have included a kick in the groin to Patriarch Bartholomew as part of the package-deal he concocted with Turkish President Erdoğan. That was a few weeks back, when Russia promised not to bomb the jihadists out of Idlib, after all. Which jihadis included a strong Turkish contingent. One might have assumed there would be a secret clause in this deal, whereby the Turkish Sultan would rein in Bart’s Banderite ambitions. But no…. 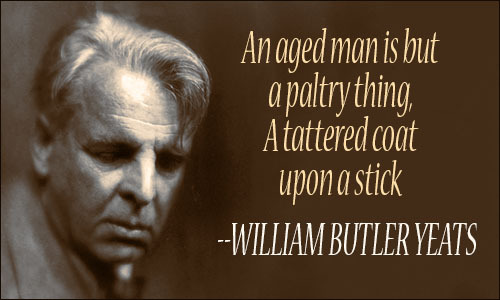 The Turkish Sultan is no paltry old man! And he seems to have made out like a bandit, if not a Banderite, even though Putin was the one holding all the good cards at the time. What tools, pray say, Dmitry? Well, some pro-Russians are grasping at the weak straw hope that Putin can convince Erdoğan to do a backsie on the Idlib deal. For example, everybody knows that Bartholomew is good friends with Fethullah Gülen, of whom Erdoğan is no fan; in fact, the former attempted (with American help) to overthrow the latter, back in 2016. Failing in his coup attempt, Gülen now lives in exile in America, where he works for the CIA. As does Patriarch Bartholomew, from his lair in Stamboul! Meanwhile, Kirill Frolov, Head of the Association of Othodox Experts, told reporter Moshkin that he hopes the Russian government will expose these connections between Gülen and Bartholomew. One also hopes the Russian government will put both men together, side by side, and then give them a simultaneous (two-footed) jump kick to the groins. (And I wish I could have written that sentence in Old Church Slavonic, because then I would get to use the Dual Declension for “two groins”, I think it would be something like орѣхома.) But that probably is not going to happen. 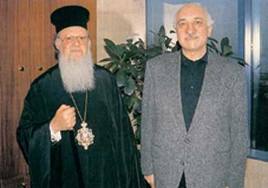 Bartholomew and Gülen: A jump kick to the groins? Another line of inquiry, according to Frolov, is the well-known connection between Constantinople Exarch Rudnik (aka Ilarion) with Chechen militants. In fact, back in the day, Ilarion acted as the Emissar of Lead Terrorist Shamil Basaev! Who had much blood on his hands, including the children of Beslan. And a third line of inquiry being Denisenko himself (aka Filaret) and his well-known ties with the neo-Nazi Banderite parties. As if exposing these nefarious connections will somehow shock the Europeans. Who already know all this stuff anyhow, and are cheering these guys on. This is their team after all! Next, Frolov warns what is going to happen next [probably starting tomorrow]: “The most dangerous people around are those who are trying to lull us with fairy tales of the type, Nothing horrible has happened, there will be no seizures of churches, see in the missive of the Constantinople Patriarch he even specified that there will be no seizures! This type of Constantinople ‘peace-making’ is of the same variety of the website ‘Peacemaker’ [a Banderite website that maintains a hit-list of enemies of the Ukrainian regime targeted for assassination – yalensis]”. Frolov goes on to predict, that the SBU and the irregular Banderite military formations will soon begin the land seizures. He also warns that the life of canonical Metropolitan Onufriy (who remains loyal to the Moscow Patriarchate) may be in danger. Kurt Volker: Has reason to gloat. 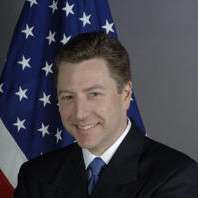 Meanwhile, a grinning-like-Cheshire-Cat Kurt Volker, American Special Rep to the Ukraine, has welcomed recent events like the Second Coming of Christ. Kurt and his patrons are already licking their chops, building Monuments to Their Own Magnificence, and planning the violent land grabs to come. And warning with crocodile laughter, that any violence that does happen, will all be on Moscow: “I hope there are no protests or violence instigated [in Ukraine] as a result of this decision [Ukrainian autocephaly] – that would be tragic,” Volker opined self-righteously. Adding smugly that Putin “has lost Ukraine” once and for all. This entry was posted in Breaking News, Religion, The Great Game and tagged Patriarch Bartholomew. Bookmark the permalink. Land aside, it’s Ukrainian believers who are very comfortable with a Ukrainian and Russian culture, who suffer every time a Ukrainan nationalistic decision splinters them from a life where they were happy and at peace with both Russian and Ukrainian churches. It is their way of life, their faith, their religious practices that are being damaged. Agreed, this is quite a ham-fisted thing that the Ukrainian authorities are doing! The Russian Orthodox Church just announced it broke communion with the Patriarchate of Constantinople. Just wow.